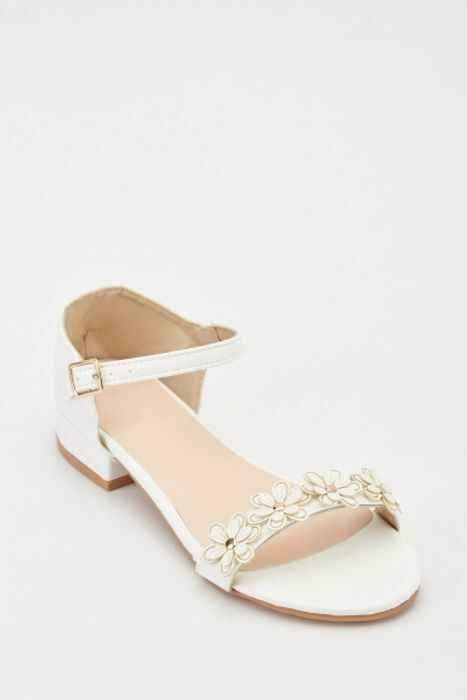 3D Flower Insert Sandals For £5! Love the look of these bet they don't have my size. Thank you for sharing this good deal. They had my size which made a charge so I brought a pair for the summer. These are really pretty, im looking for sandals for my holidays. Thank you for posting this great deal.